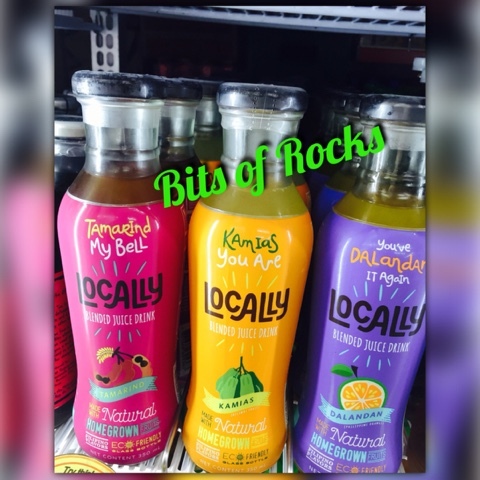 Home Dalandan Juice Kamias Juice Locally Blended Juice Drink Philippine Fruits sampalok juice tamarind Tamarind Juice Tamarind Locally Blended Juice Drink Taste the Blended Tamarind Juice Drink! I found my new favorite juice drink! This is the Tamarind natural blended juice drink! Yes, it gives you the natural taste of a tamarind or popularly know as sampalok! It combines the sweet-sour taste of a tamarind! 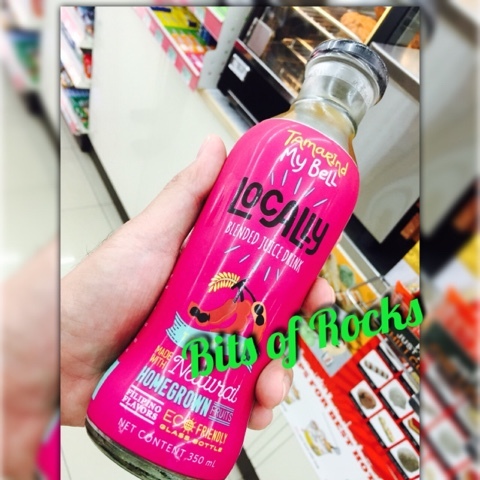 This juice drink is brough to us by the brand called Locally (Blended Juice Drink). This tamarind juice drink is dubbed as "Tamarind My Bell!" But wait, there's more! Aside from tamarind, other flavors are kamias and dalandan! The two flavors are dubbed as "Kamias you Are" and "You've Dalandan It Again" respectively! I've already tasted both the tamarind and the dalandan. Next to try is the kamias!